When Media Logic’s President and Founder David Schultz presented at The 2014 Financial Brand Forum for over 400 attendees in Vegas yesterday, he spoke about integrated social media for financial marketers, strongly recommending use of social only when it’s appropriate and in support of specific business strategies. “Getting Started with Facebook Paid Advertising” is an overview of the opportunities available through Facebook for targeting consumers based on specific marketing objectives like website traffic and conversions. It highlights three stages: targeting, monitoring and analyzing. “Getting Started: Custom Audience Feature” shows how brands can target Facebook users utilizing company data (consumer email addresses, for example). And the “Social Media Promotions Checklist” outlines 11 aspects of social promotions that are critical to success and compliance, including legal considerations, quality assurance and interactive support. All three tip sheets are available as free PDFs here, here and here. Want additional help navigating these subjects? Drop us a line! And to stay informed about social media and marketing in your industry, sign up for one of our newsletters: we have the “FS Insider” for financial services, as well as healthcare insights for payers and providers. When it comes to driving cardmembers to see the value in, and participate in, Visa Signature events, Media Logic has become the go-to partner for developing communication strategies and creative that work. Optimizing card acquisition efforts in a digital environment. 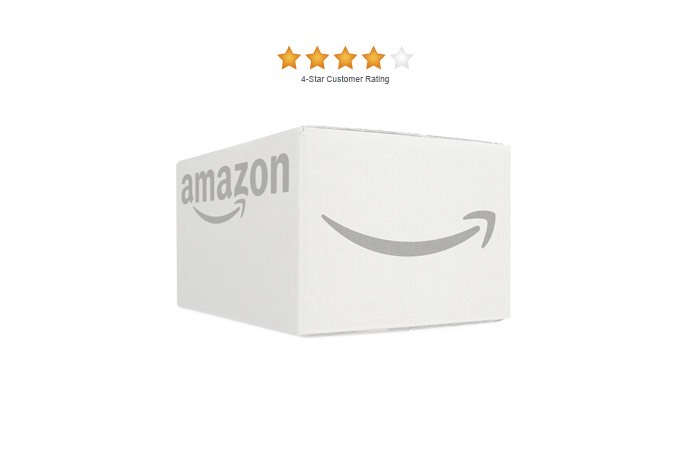 Amazon.com is an online retail giant.